2. 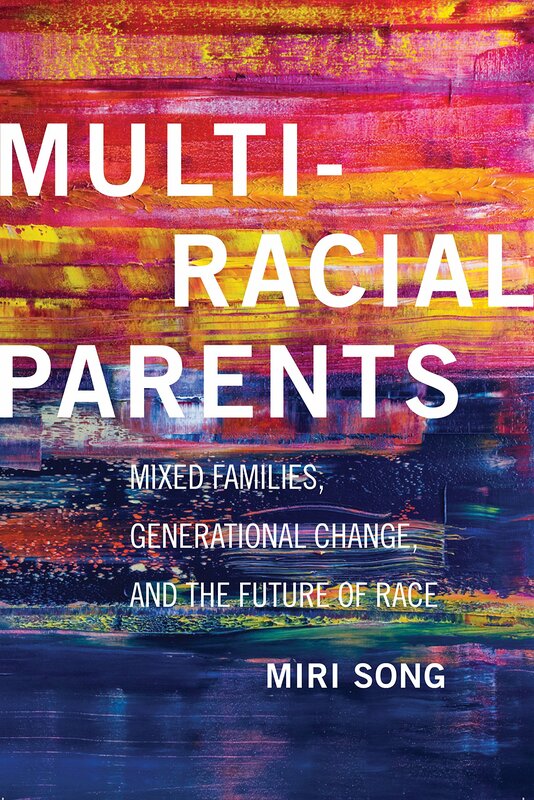 How Do Multiracial People Identify Their Children? 5. The Future: ‘Dilution’ and Social Change? Conclusion: A Generational Tipping Point? This entry was posted	on Thursday, November 9th, 2017 at 03:18Z	and is filed under Books, Family/Parenting, Identity Development/Psychology, Media Archive, Monographs, Social Science, United Kingdom, United States. You can follow any responses to this entry through the RSS 2.0 feed. Both comments and pings are currently closed.